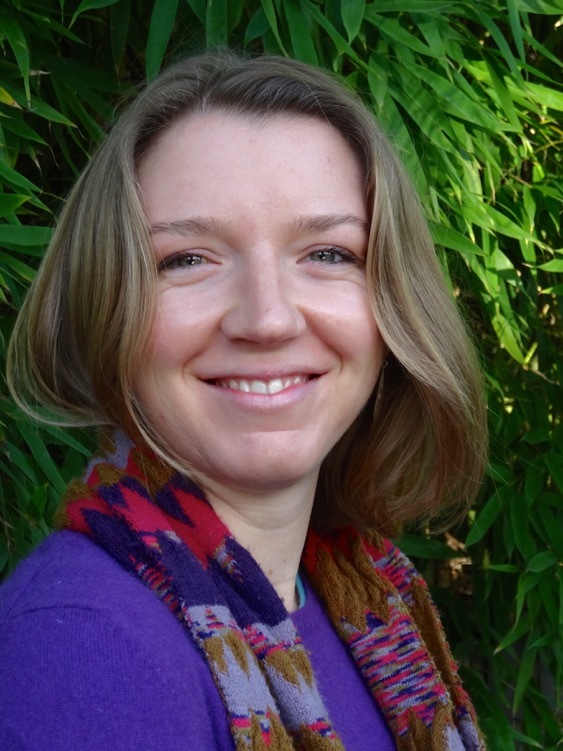 Jenny gained a BSc (Hons) and a license to practice acupuncture (LicAc) from The College of Integrated Chinese Medicine in Reading http://www.acupuncturecollege.org.uk . During her 3.5 years at the college she studied constitutional Five Element acupuncture, Traditional Chinese medicine (TCM), anatomy, conventional medical science, Qi Gong and Tui Na. Much of the focus of her training has been on treating the root cause of illness, not only the symptoms. This approach has the potential to bring about long lasting changes in the health and wellbeing of her patients, as it traces imbalances back to their source. Jenny feels that a particular strength of acupuncture lies in its ability to affect the mental and emotional wellbeing of patients. This an area of life where she feels many people in the modern world are suffering greatly – but where there are few options for treatment. She is a firm believer in using acupuncture to treat people and not diseases, as such every treatment she gives is different and created uniquely for each patient. The decision to study acupuncture came after Jenny experienced its profound benefits as a patient herself. She continues to benefit from treatment, along with regular yoga practice and meditation, and regularly attends meditation retreats which she feels are very beneficial to her skills as a therapist. Jenny is also interested in the energetics of food from the perspective of Chinese medicine- and likes to share her knowledge of this subject with her patients. Jenny is a member of The British Acupuncture Council http://www.acupuncture.org.uk and is committed to running a safe and professional practice. She undertakes regular courses to continue her development as a practitioner, most recently in treating people recovering from cancer, as well as further Five Element studies with Niki Bilton. She also runs a small tutor group for acupuncture students in Oxfordshire where she enjoys sharing her knowledge and experiences.